RIMAX TECHNOLOGY SRL is a young, dynamic company, offering high quality components and spare parts for the textile market. 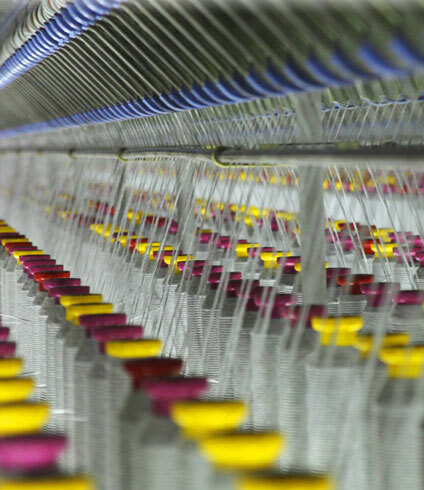 Our company is working with textile technicians who already have many years experience solving customer problems and who can therefore recommend the best components to solve your problems in the main textile sectors of synthetic fibre spinning, drawtexturing, twisting and other processes before weaving. We offer a large range of quality spare parts and components for all the main makes of textile machines and most particularly, ceramic guides, bearings, roller guides, twist stops, separator rolls, guide discs and friction discs, yarn detectors and sensors, yarn cutters, drive belts etc.